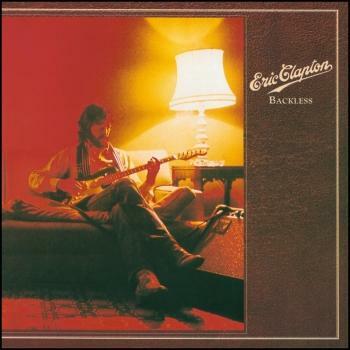 The opening number was by J.J. Cale, whose 'After Midnight' had been one of the real joys of the guitarist's first solo excursion, Eric Clapton. 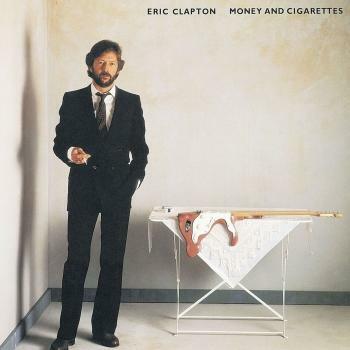 'Cocaine,' with its slow grinding beat, menacing melodic vamp and one-step from perdition lyrics, was the toughest, most rocking number on „Slowhand“, and a major radio hit from the outset. A couple of vocal duets with countryish harmonies set the tone for the rest of „Slowhand“. 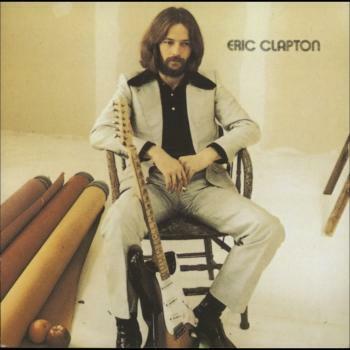 'Lay Down Sally' was a funky, chicken-fried bit of boogie with a taut, melodic aside from Clapton's twangy Stratocaster, while Don Williams' sweet, soulful 'We're All The Way' provided a low-key vehicle for Clapton's tender vocal exchanges with Marcy Levy, as his understated arpeggios toll away in the background. 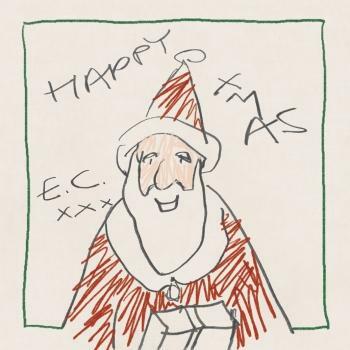 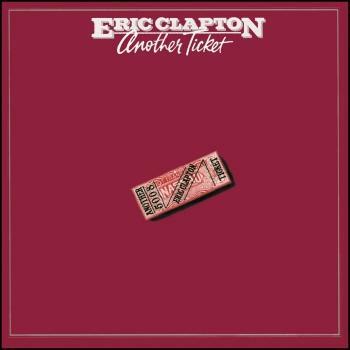 „Slowhand“ was the album which defined the new cool of Eric Clapton, a sultry, laid-back mix of rock and blues, with a heavy dose of country and southwestern regional sounds to leaven the blend. 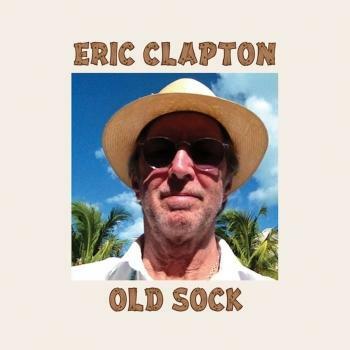 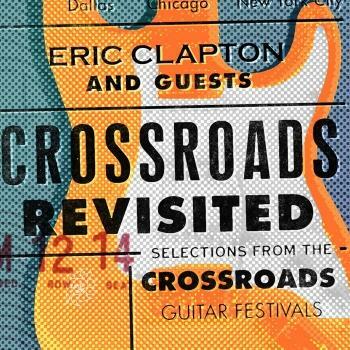 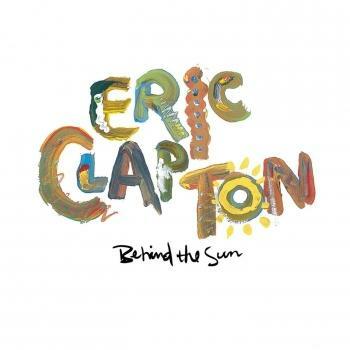 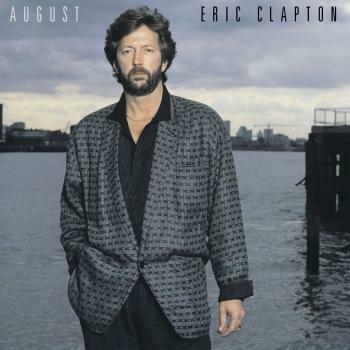 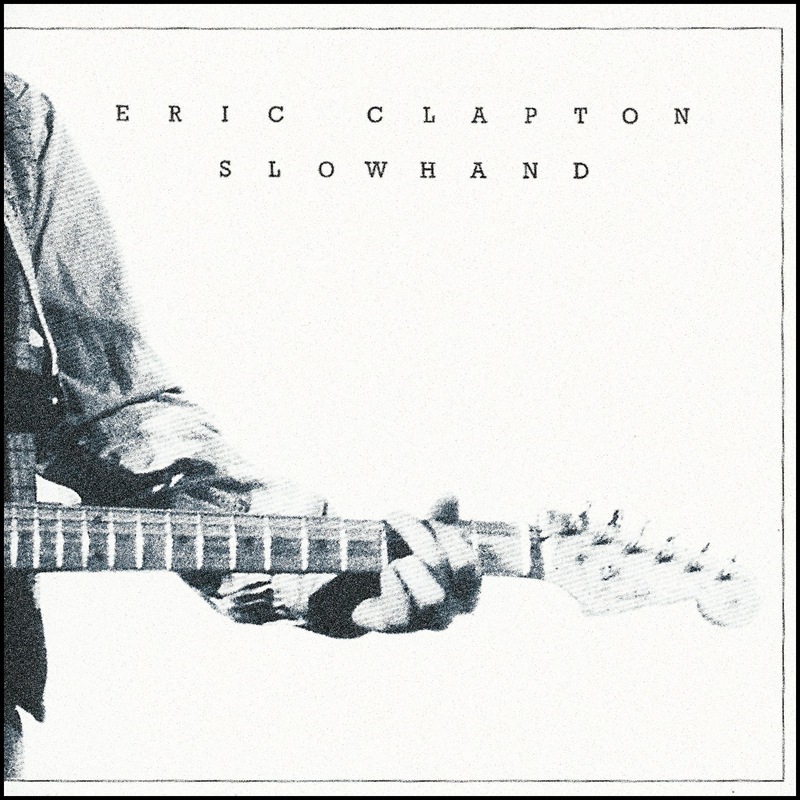 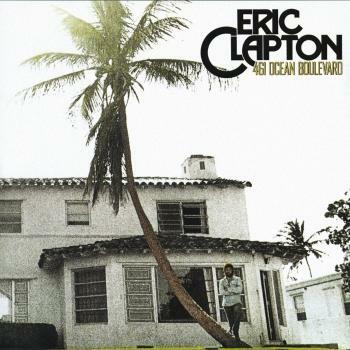 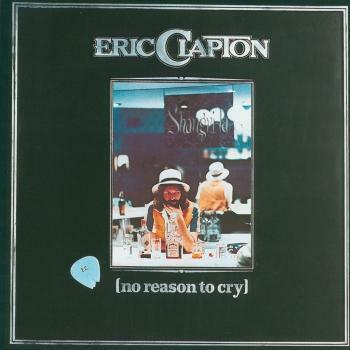 After „Layla“, „Slowhand“ was probably Clapton's most popular, fully realized solo album.